This guide provides information on citing your sources in some of the most commonly used citation formats: APA, MLA, ASA and Chicago. To schedule a RefWorks workshop for a class, please contact Carrie Ludovico or your departmental liaison librarian. Workshops are also offered periodically at Boatwright Library, and will be advertised in Spiderbytes. ProQuest also offers a number of webinars focused on different aspects of RefWorks. RefWorks is an online research management, writing, and collaboration tool designed to help researchers at all levels easily gather, organize, store, and share information and to instantly generate citations and bibliographies. The first time you use RefWorks, you will need to visit the Login page and choose Sign Up for a New Account. Create a username and password to enter when accessing your personal RefWorks database. To create a RefWorks account from off-campus, you must first log onto the UR network through VPN (cable/DSL) or the modem pool(dial-up). On Campus: To get to RefWorks, use the link provided at the top of this page. Enter the log-in name and password for your individual account to access your personal database. You can also find a link to RefWorks on the Online Databases page. Off Campus: After you have created your account, you can log on from off campus without connecting through the VPN or modem pool. 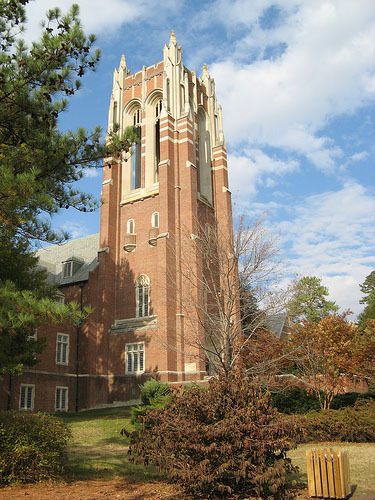 However, you will be asked to enter the GROUP CODE for the University of Richmond. The code is included in the confirmation e-mail that you received after creating your individual RefWorks account. Looking for the earlier version? Looking for the previous version of RefWorks?